One of the Air Force Special Operations Command’s brand-spanking-new AC-130J Ghostrider Gunships has to be scrapped due to a test flight that went horribly awry. Luckily nobody was harmed but the $115 million dollar highly-modified Super Hercules will never fly again. The report also adds that additional attributing factors included spacial disorientation (vertigo), confusion, instrument and warning systems issues, and poor procedural guidance and publications for the test team to follow. Although losing a brand new, low density-high demand asset like an AC-130J is bad news, this is what testing is for. Better have a permanently grounded plane than one laying on the ground burning in the enemy’s backyard. 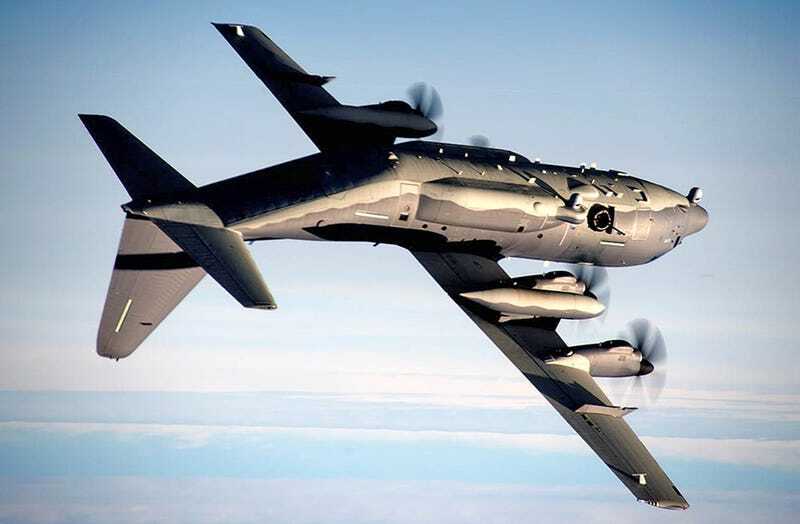 This event is not the only issue that the AC-130J has had during its development and testing, especially when it comes integrating the many electronic and optical system onto the aircraft. Once the type enters service, supposedly in 2017, it will be a highly capable 105mm and 30mm gun platform, as well as an arsenal ship full of precision guided weapons. The Ghostrider should also be packing a laser in the not so distant future, giving it precision and tactical flexibility once only dreamed of in science fiction.